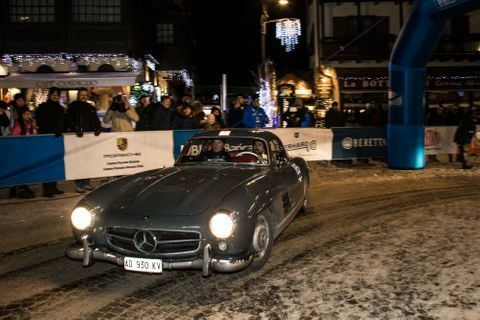 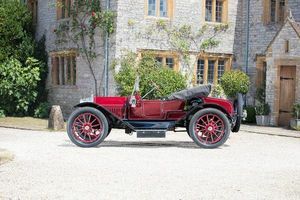 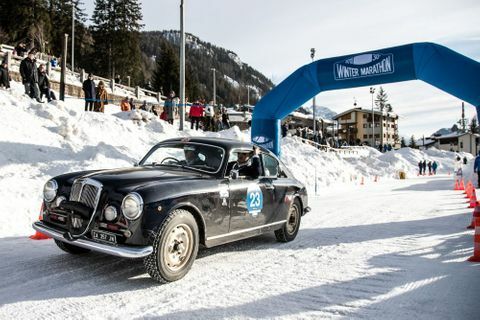 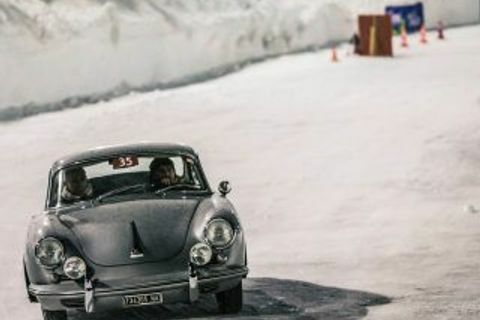 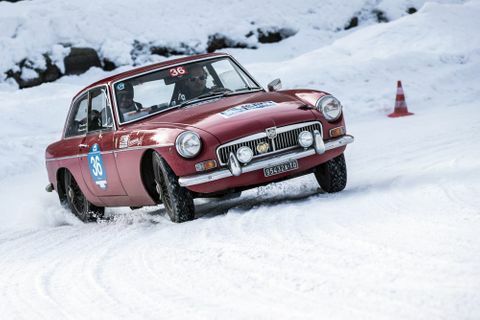 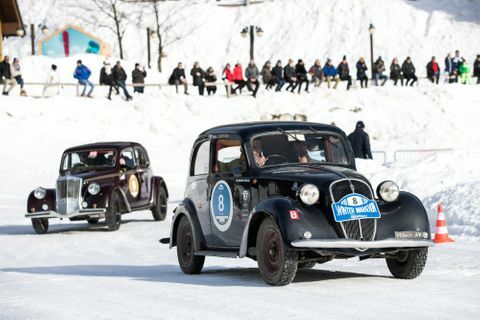 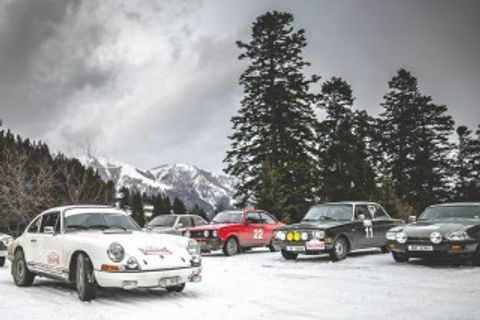 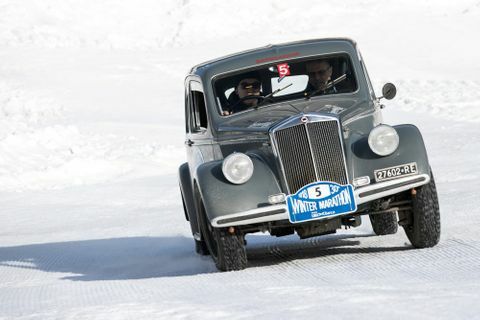 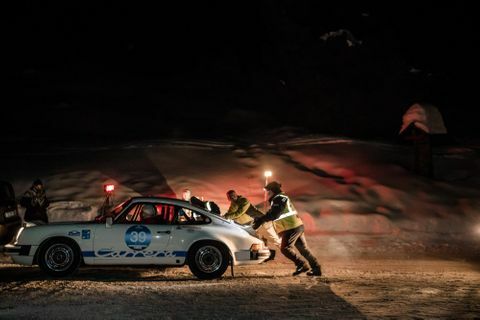 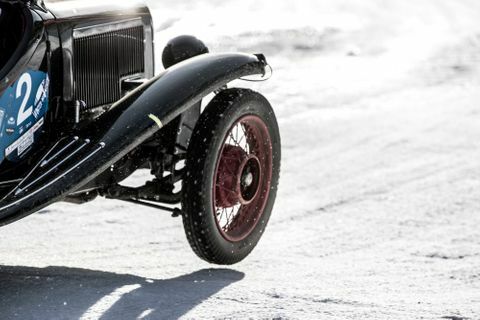 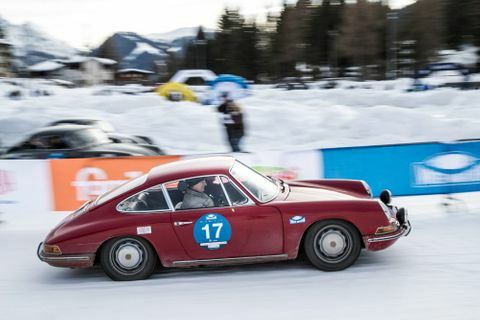 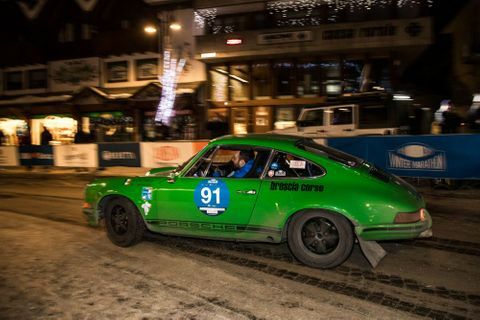 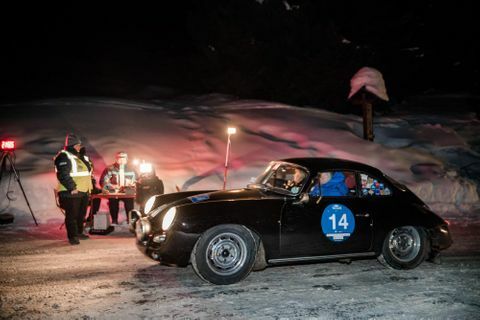 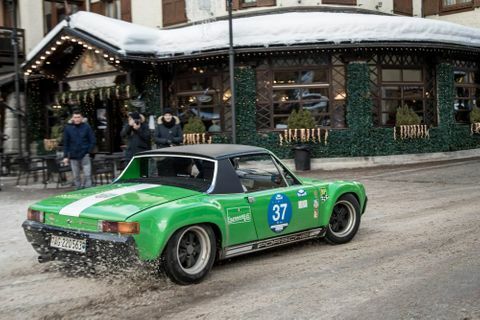 Among the host of snow-focused classic driving events that take place each year, the Winter Marathon has consistently proven itself as one worth paying attention to. 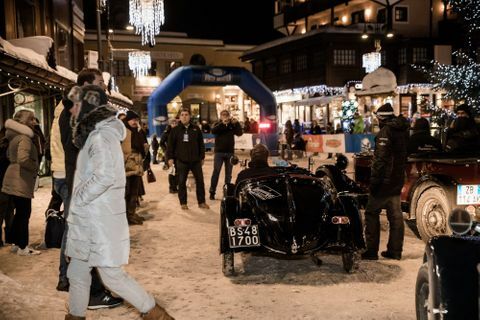 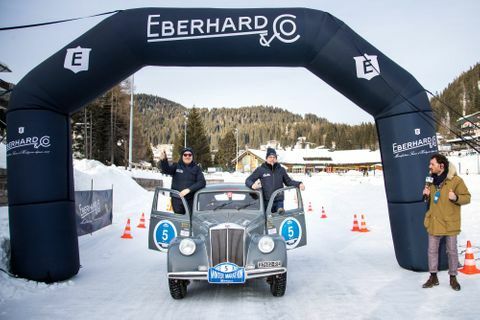 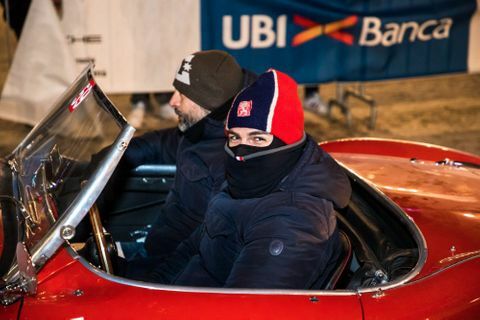 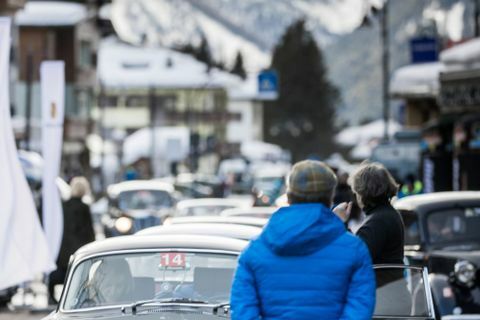 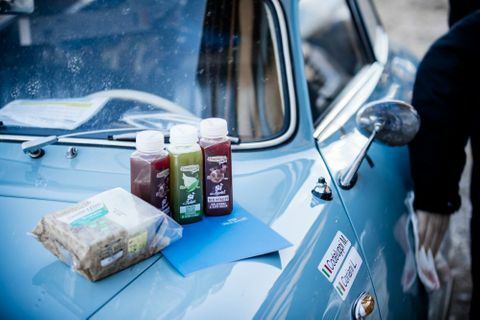 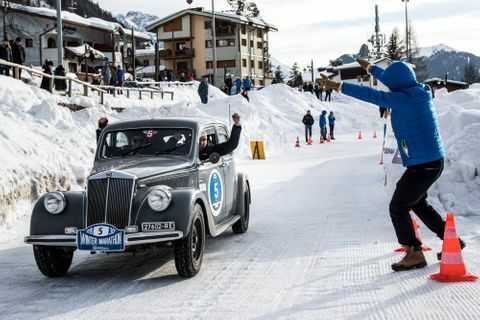 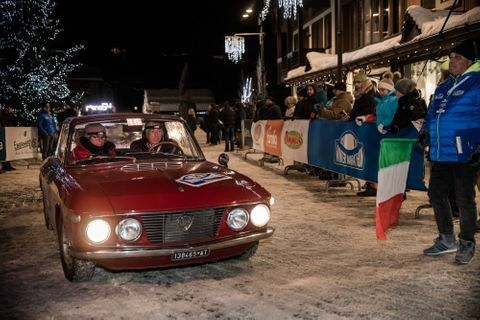 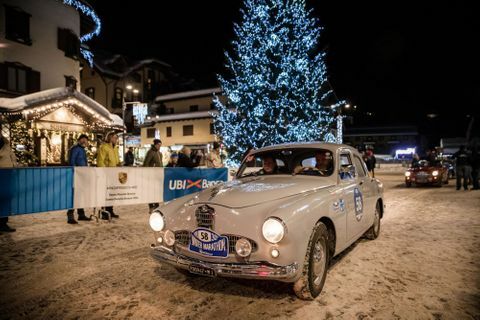 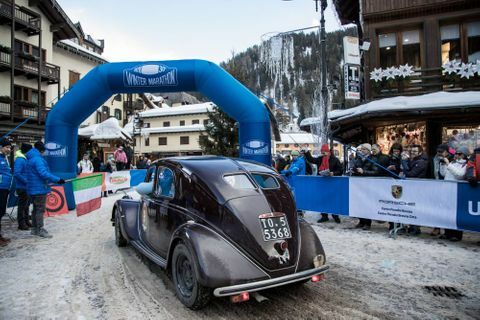 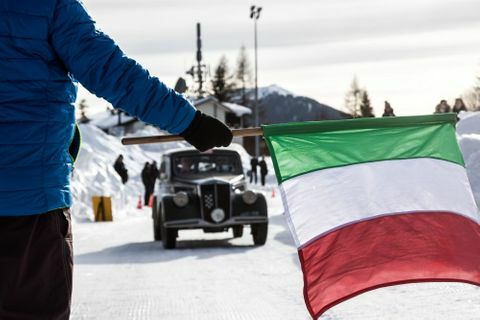 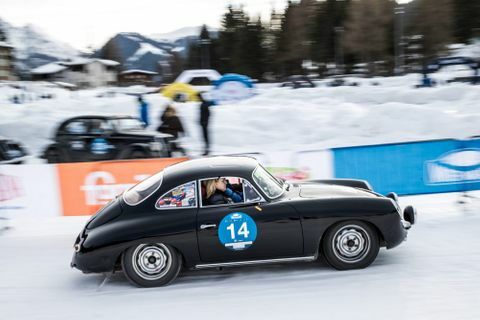 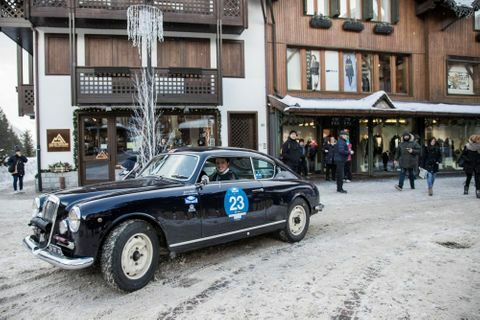 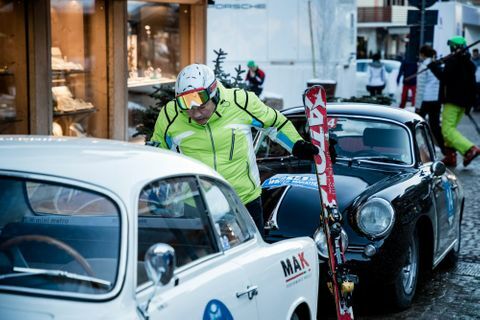 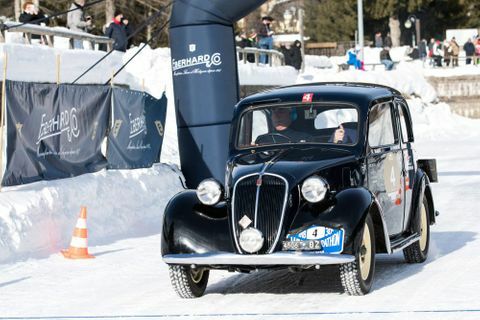 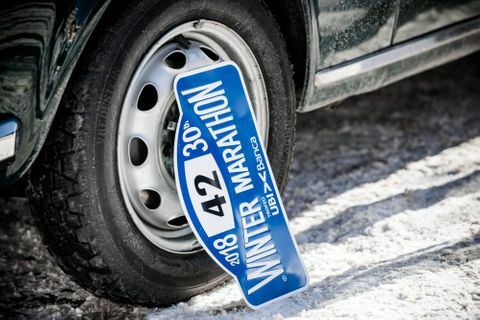 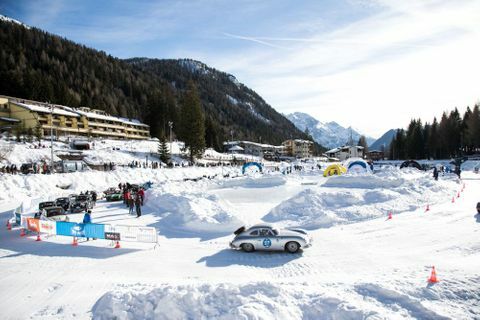 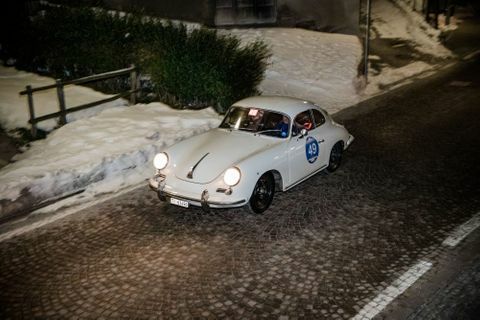 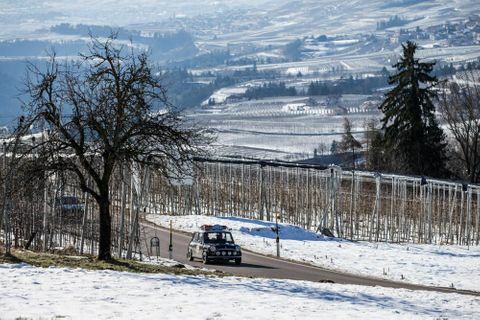 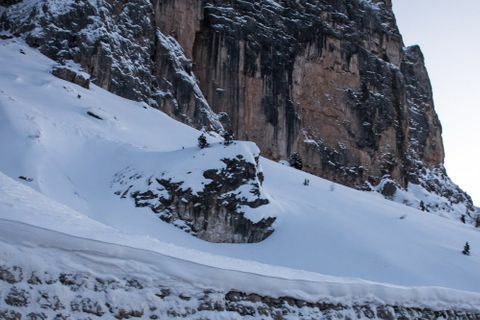 Held in the Dolomite mountain range northern Italy, this year saw sub-freezing temperatures, plenty of snow, and more than 100 cars in pursuit of the podium for the Marathon’s 30th edition. 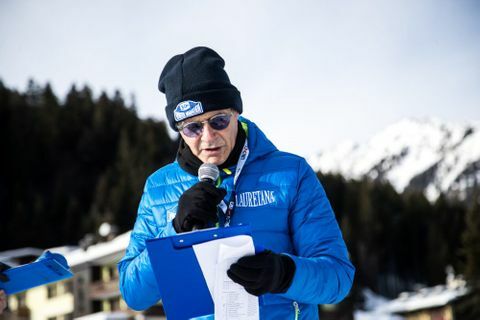 Father and son Alberto and Andrea Vesco purchased the rights to the race in 2008, and the family has organized the popular event for the last decade. 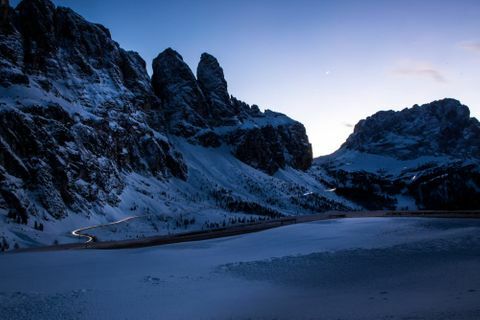 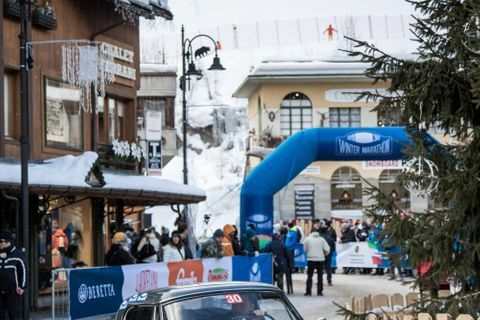 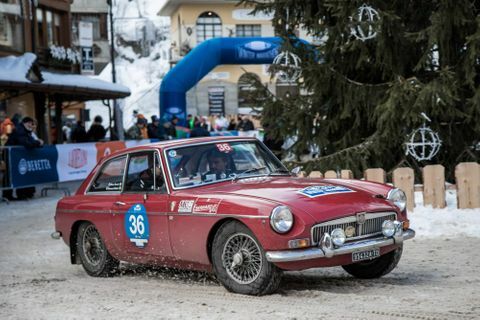 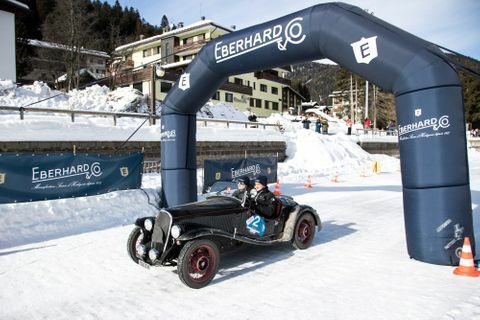 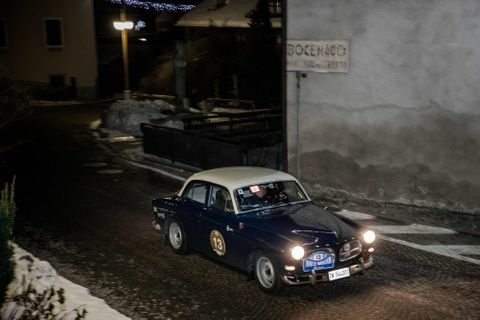 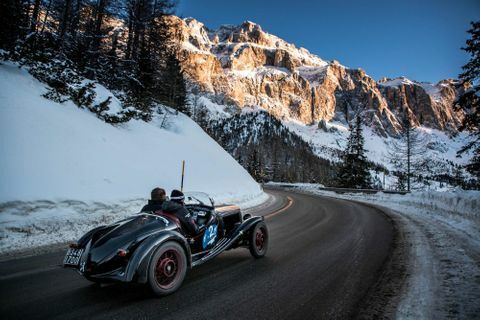 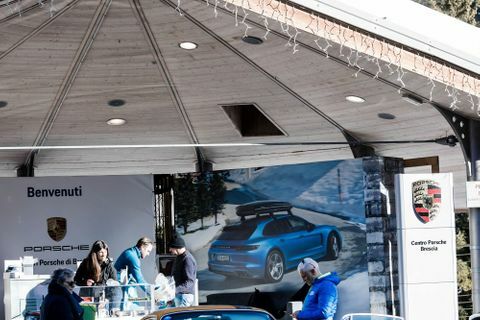 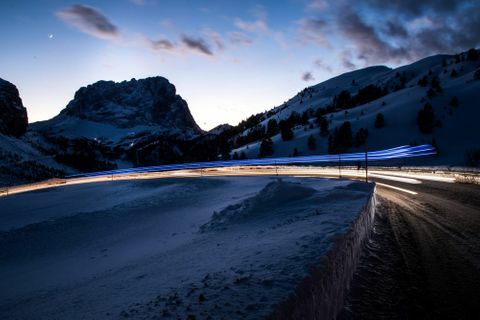 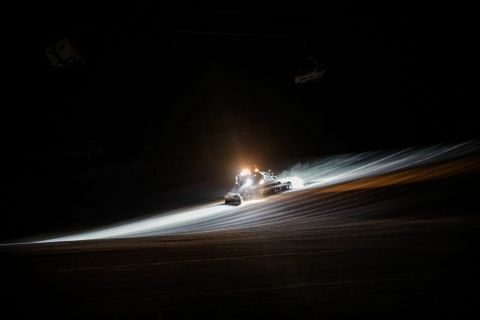 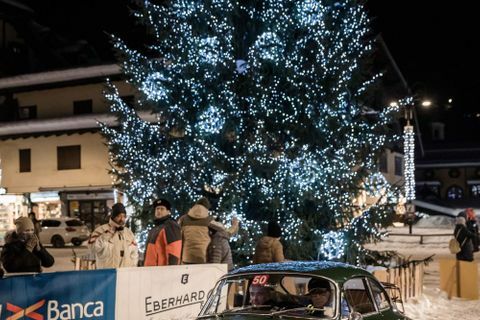 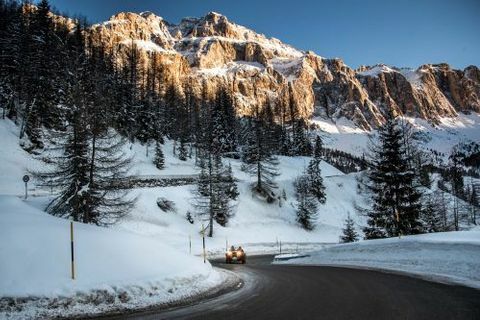 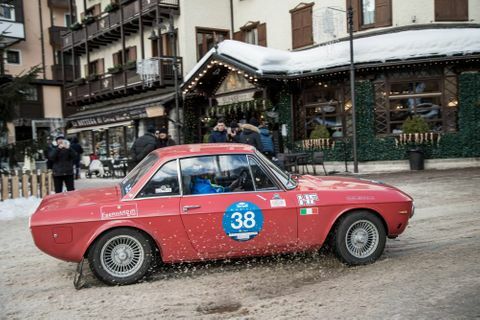 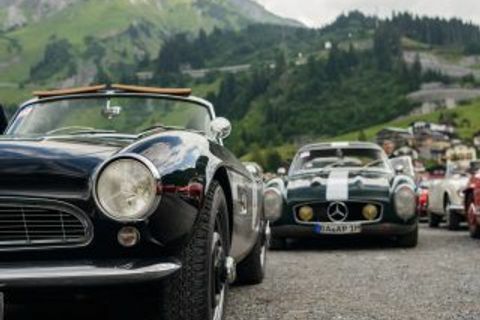 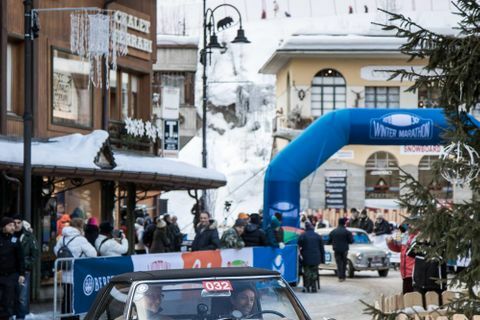 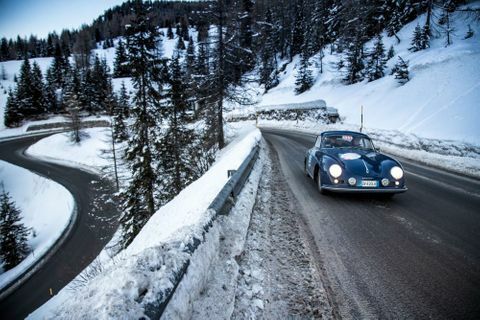 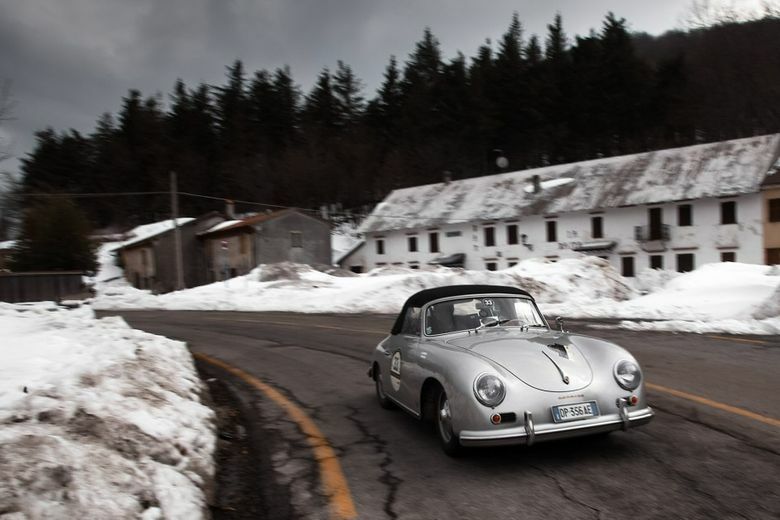 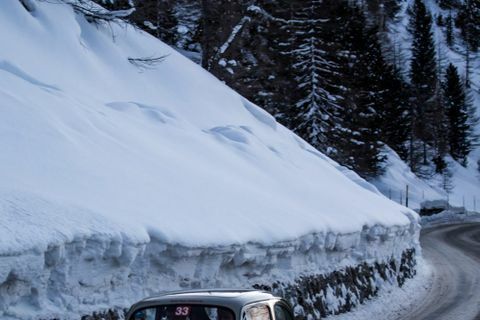 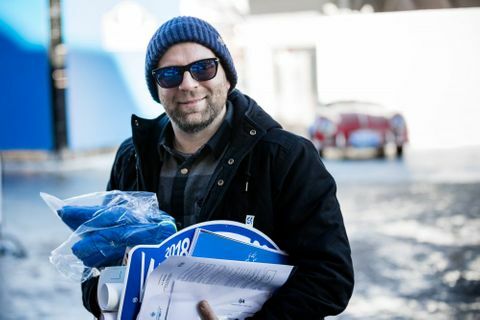 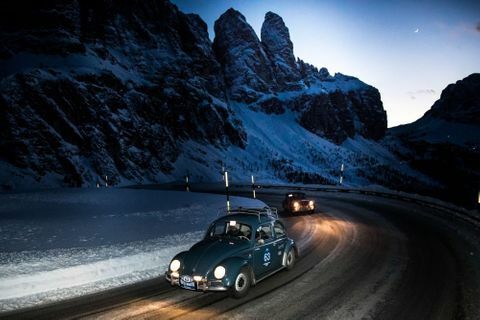 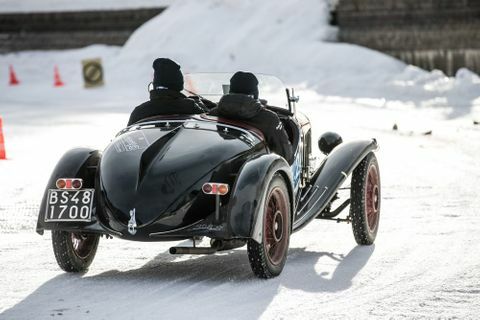 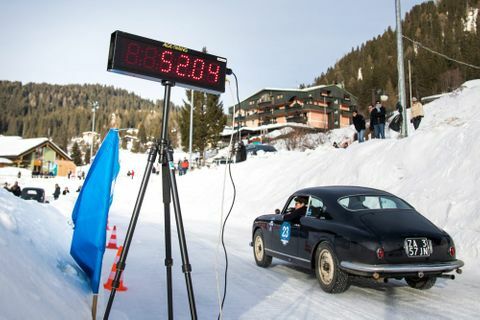 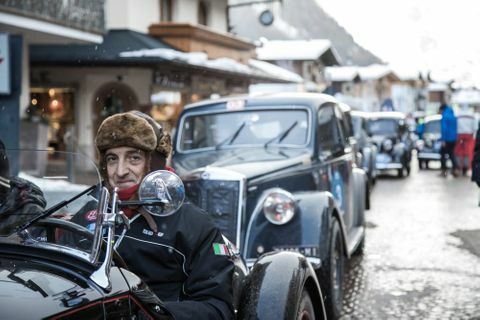 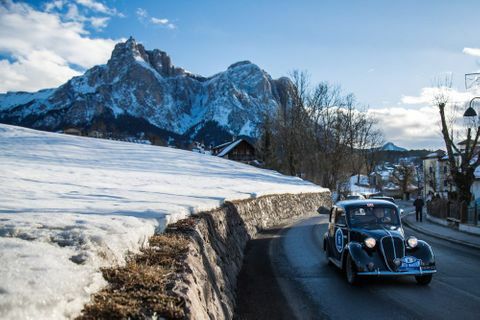 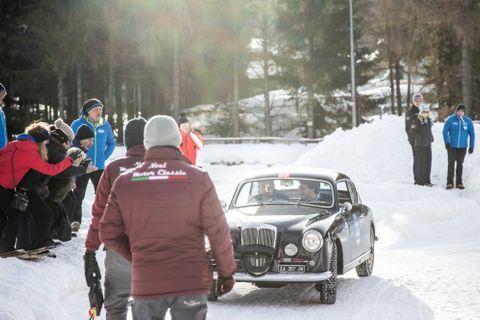 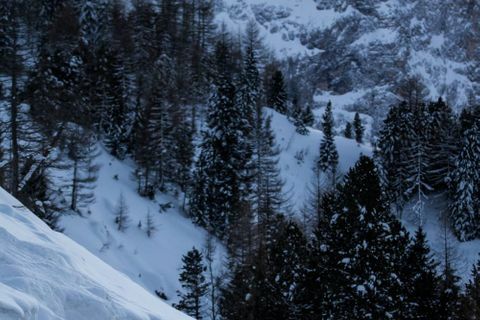 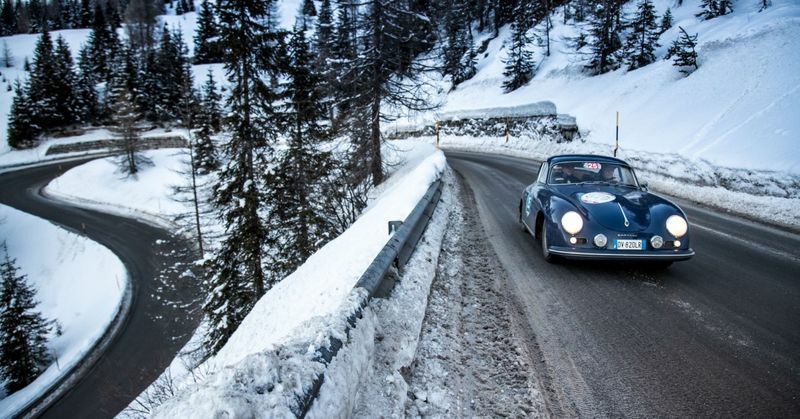 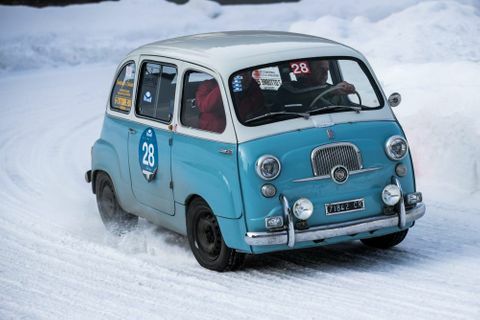 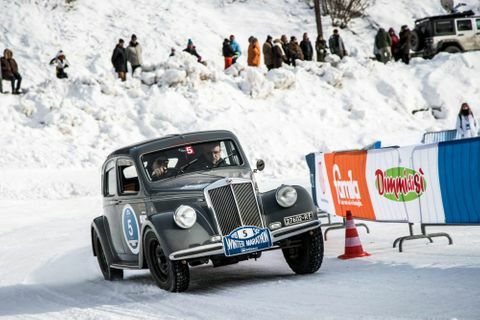 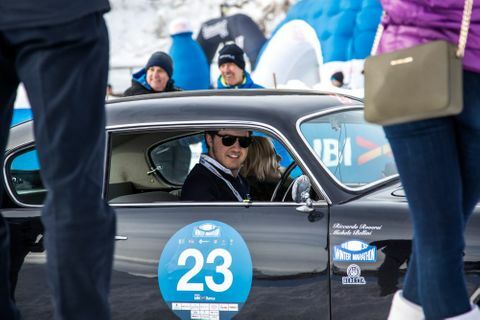 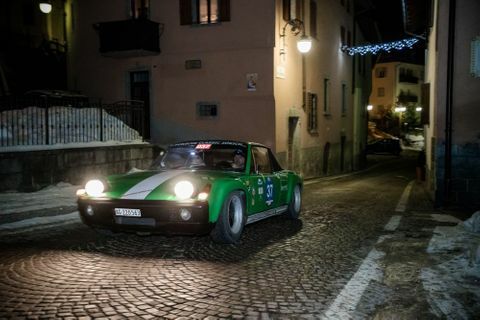 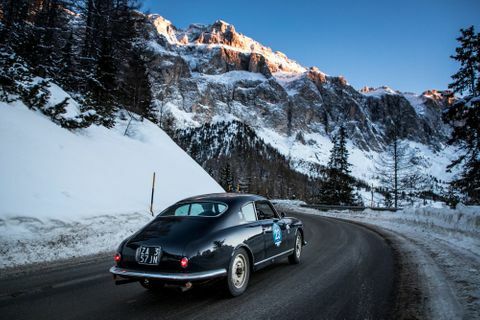 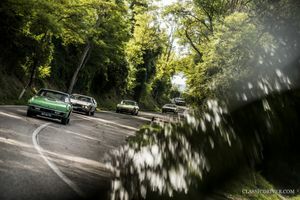 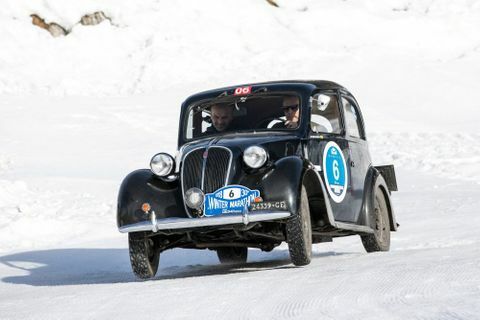 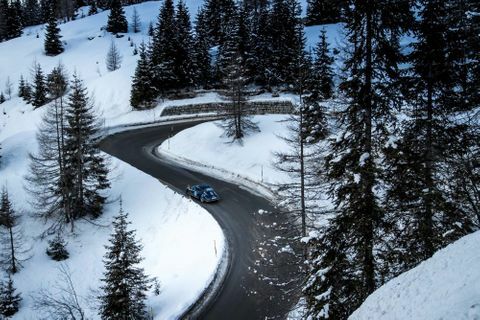 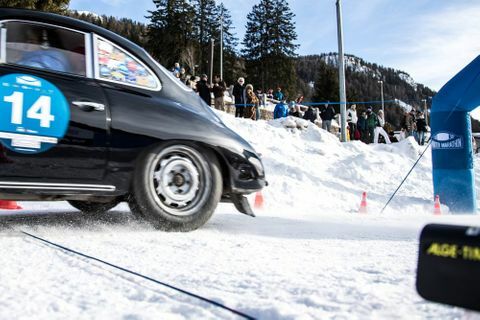 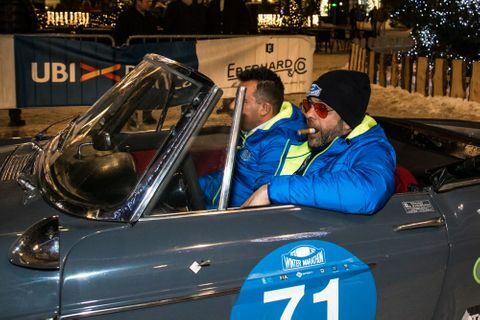 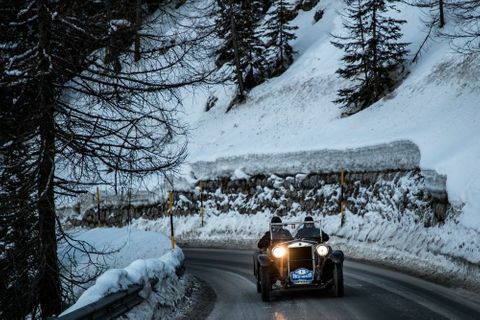 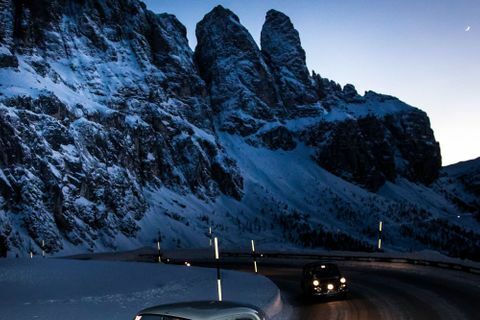 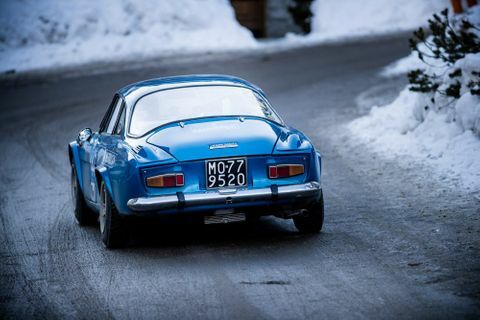 Though they went on to increase the scale of the Winter Marathon in that time— in 2018, the cumulative stages made up more than 400km of fast, technical driving along nine distinct mountain passes and more than 60 time trials —it’s routes have remained in the towns and peaks of northern Italy since the beginning back in 1989. 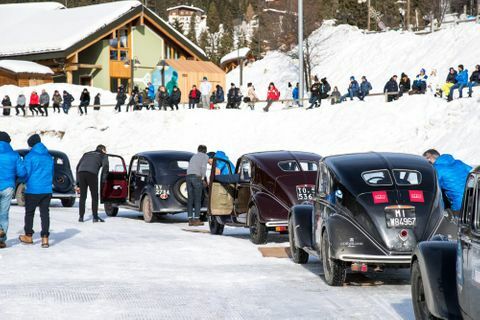 Open to anyone with a driver’s license and an eligible machine manufactured no later than 1968, it’s attracted a varied crowd of cars with each running, and roofless pre-war metal—this year’s overall winner was a 1933 Fiat 508 S, for example—gets covered in the same salt and grit as late-‘60s 911s by the end of the combined 12 hours of driving. 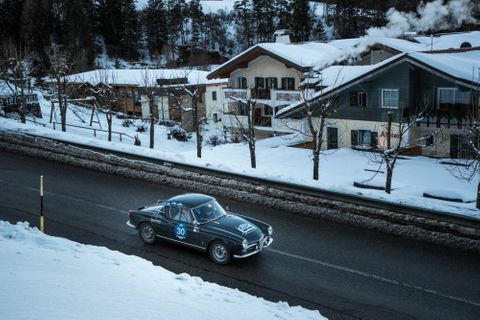 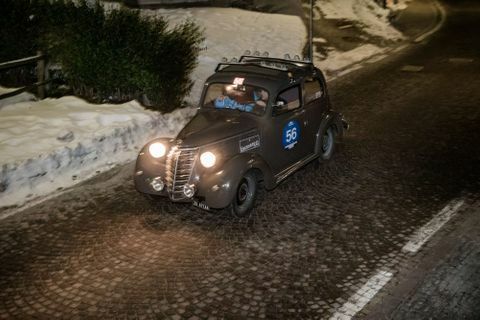 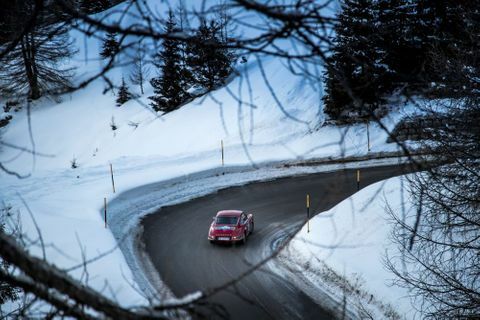 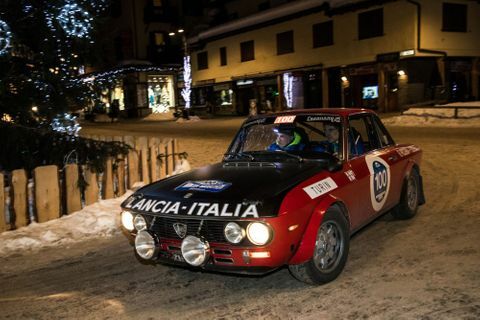 Over the years there have been slight changes to the format of the rally, and currently it is a regularity race run over the course of three days of driving and multiple stages that include frozen lakes and roads in the upper elevation of the Dolomites, roads that are more like snowy ruts cut into the otherwise indomitable landscape comprised of rock and ice—along the Pordoi Pass this year, someone read the thermometer dipping as low as -10°C. 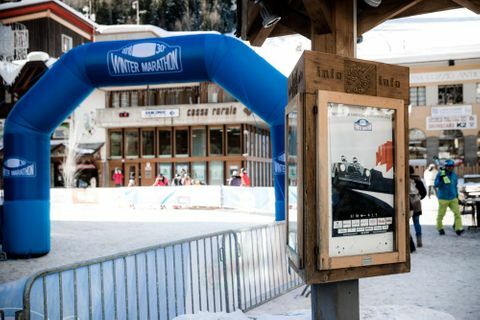 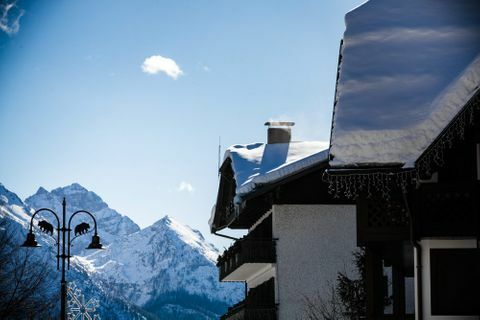 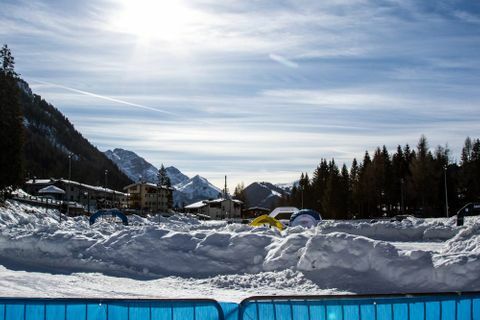 Of course it isn’t all bitter and jagged, as the quaint ski towns and Santa-approved village squares that mark the mornings and nights of the Marathon add both literal and figurative warmth to the chilly festivities, the town of Madonna di Campiglio acting as a cozy bookend to the days spent sliding and shivering out in the elements. 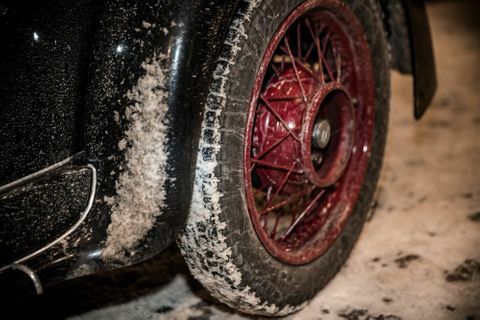 The cars don’t get the chance to thaw out in wool blankets around cups of espresso and hot chocolate at the end of the day’s work though, and for the extreme preservationists out there the sight of these classics pocked with grit and whitened with salt must be like a grisly crime scene compilation. 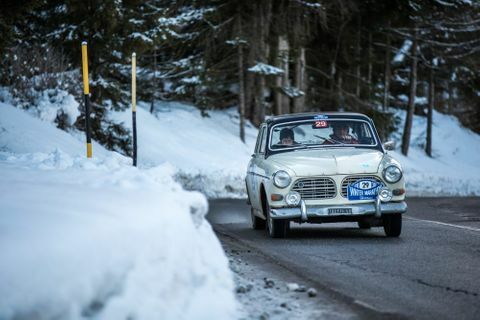 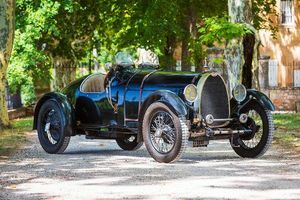 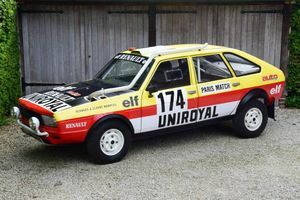 Surely this isn’t the best way to stave off rust and corrosion, but for many the rewards outweigh these costs: these cars are participating in motorsport, they’re providing memories and pure happiness for their pilots, they’re dearly loved. 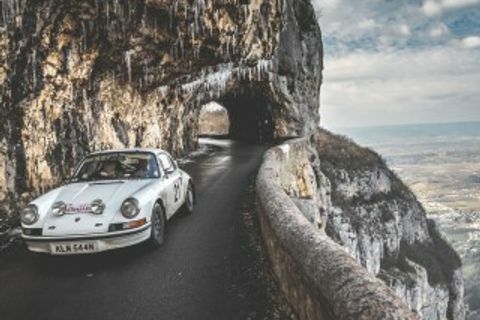 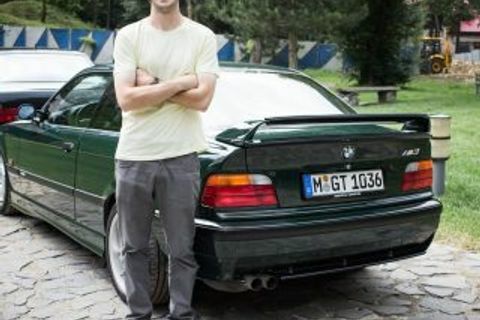 Plus, Porsches just look so good wearing skinny treads don’t they? 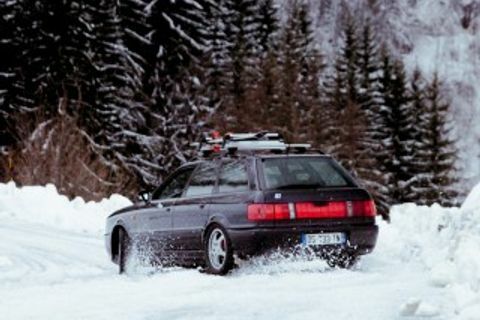 Even more so when they’re sent sideways through the snow on them. 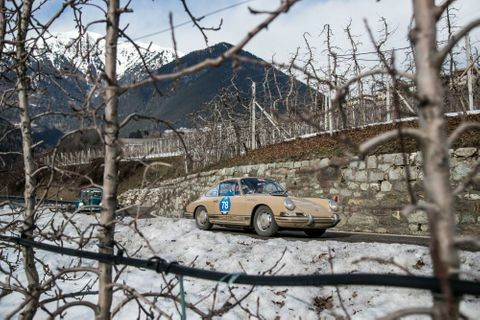 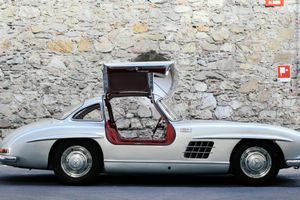 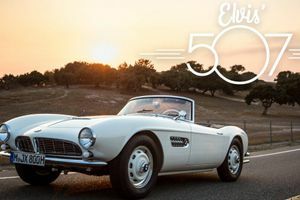 Some certainly agree with that attitude, as there was an array of air-cooled 911s and 356s—one of which, car #14, a 1963 Porsche 356 C Coupé, finished second overall—in the group that also contained Mercedes-Benz 300SLs and Lancia Aurelia B20s. 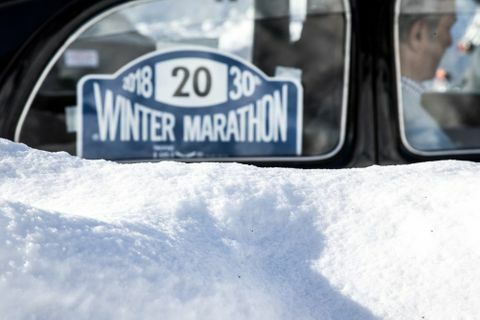 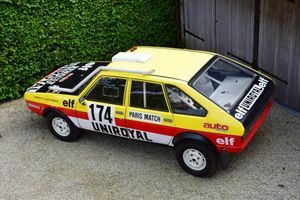 In all, the entry list represented 17 marques and seven nations, and in a testament to the loyalty of the participants, seven previous Marathon-winners returned to compete in 2018. 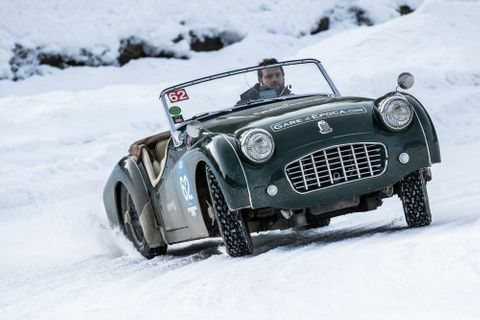 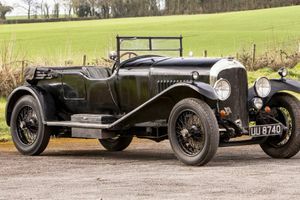 Though everyone deserves some recognition for giving it a go, there were clearly differing levels of comfort at play for those driving without roofs. 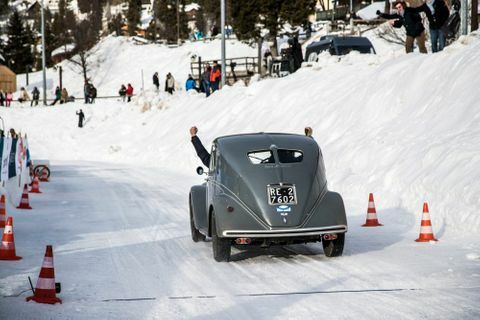 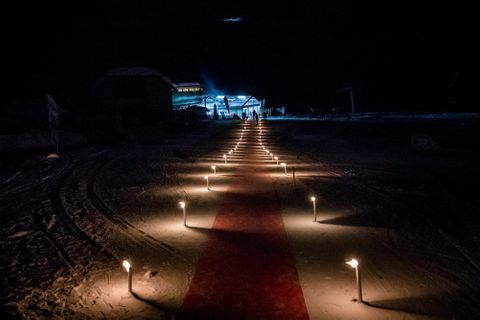 The photos in this gallery have been organized by day, with the frozen lake driving from the Friday afternoon event separated at the end. 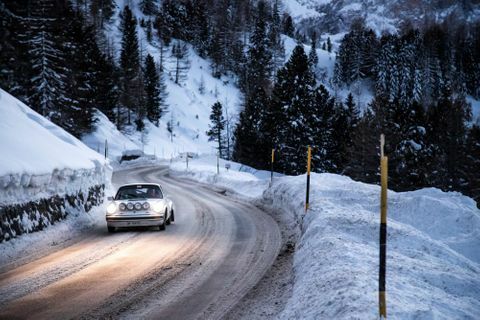 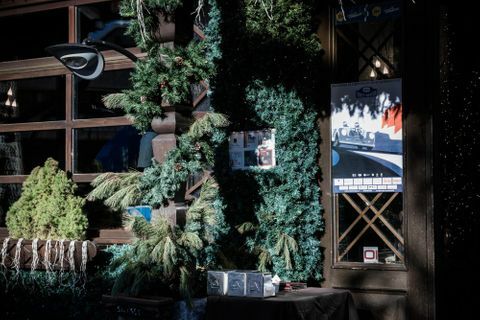 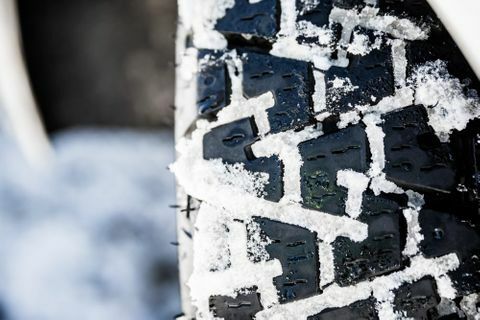 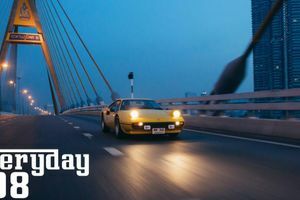 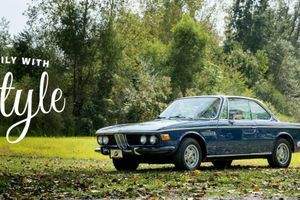 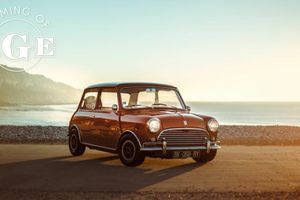 Take a look through the rest of the wonderful images provided by the event’s photographer below—maybe they’ll inspire you to take your car out for a winter shakedown. 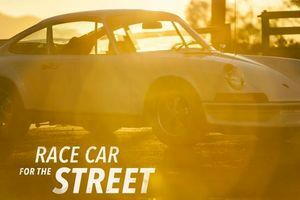 At the very least, they’ll provide some vicarious fun through the screen as your minty car stays that way out in the warm garage!